Operation Harvest’s Annual Food Drive is this Saturday, October 6, 2018. That is tomorrow! We still need people, like you, to volunteer to drive. 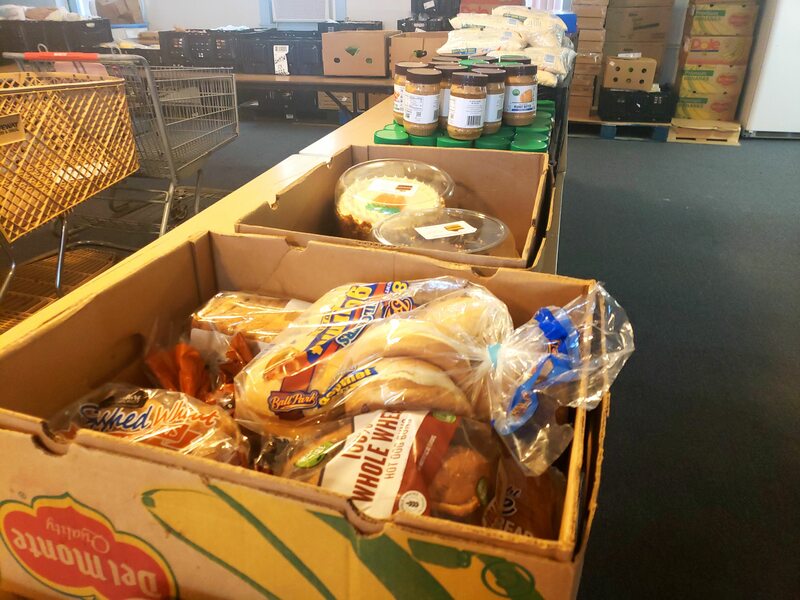 Operation Harvest’s Annual Food Drive provides food pantries with the extra food they need to help with the large amount of new clients we get during the cold seasons. What is the volunteer opportunity? Drive through participating neighborhoods picking up donations of food. Each route covers between 30 to 60 homes. This is about an hour to two hour long commitment. A big thank you to the Downtown, Southwest, and Sunrise Yakima Rotary’s for their efforts. If you cannot volunteer tomorrow, but would like to check-out other opportunities, please click here. Thank you, Fresh Hop Group! Helping More Kids at Harrah Elementary. Thank you, Department of Agriculture! 221 E Martin Luther King Jr. Blvd. Copyright @ 2018 – Sunrise Outreach Center of Yakima. All rights reserved.